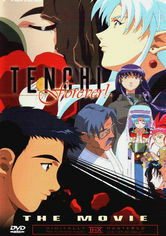 In the third Tenchi film, the story takes on a more serious tone as Tenchi goes for a walk in the hills above the Masami family shrine and disappears. 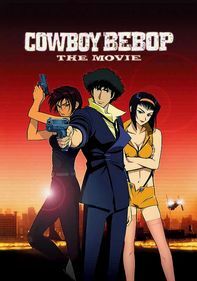 Six months later, his friends organize a search party and are shocked at what they eventually find. 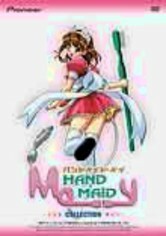 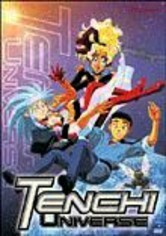 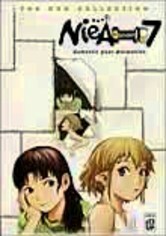 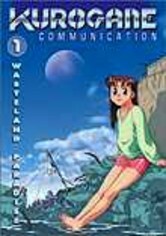 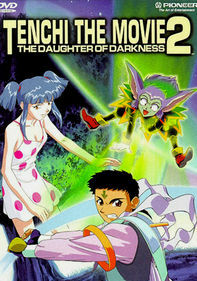 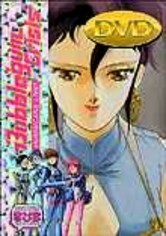 An older-looking Tenchi is living in a city with a mysterious woman named Haruna, and whenever someone approaches him, he vanishes into an alternate dimension where he has no memory of his past life.